ALMS: Mosport entry list, event information. 3 Corvette Racing – Chevrolet Corvette C6 ZR1 (Michelin) – Beretta/Milner. 50 Panoz Racing – Panoz Abruzzi (Michelin) – James/Sandström. 23 Alex Job Racing – Porsche 911 GT3 Cup – Sweedler/Wong. ALMS: Lime Rock entry list, event information. 37 Intersport Racing – Oreca FLM-09 – (C) Field/ (J) Field. 63 Genoa – Oreca FLM-09 – Lux/Julian. 89 Intersport Racing – Oreca FLM-09 – Marcelli/Drissi. 11 JDX Racing – Porsche 911 GT3 Cup – Ham/Thompson. 23 Alex Job Racing – Porsche 911 GT3 Cup – Sweedler/Leitzinger. 32 GMG – Porsche 911 GT3 Cup – Sofronas/Welch. 34 Green Hornet – Porsche 911 GT3 Cup – Le Saffre/TBD. 68 TRG – Porsche 911 GT3 Cup – von Moltke/TBD. ALMS: Leitzinger/Drissi Join JaguarRSR for Petit Le Mans. JaguarRSR's XKR GT2 during the 2010 6H Laguna Seca. - Image Courtesy Speedtv.com/Doug Werner. In a recent press release, JaguarRSR has unveiled driver lineups for the team’s Petit Le Mans debut. Some time ago the team confirmed it would field an additional XKR GT2 entry for the event, only now have specific details been released regarding the entry. Endurance Aces, Butch Leitzinger and Tommi Drissi will join the squad for the 10 hour/1000 mile event, piloting the #33 chassis with JaguarRSR team owner and driver, Paul Gentilozzi. Having driven a wide array of both prototype and GT machinery over the years, Leitzinger brings a wealth of knowledge and experience to the team. Known more recently for his exploits with Alex Job Racing in the GTC category, Leitzinger has a total of 91 ALMS starts to his name. With victories at Le Mans, Daytona, in addition to various championships (i.e. 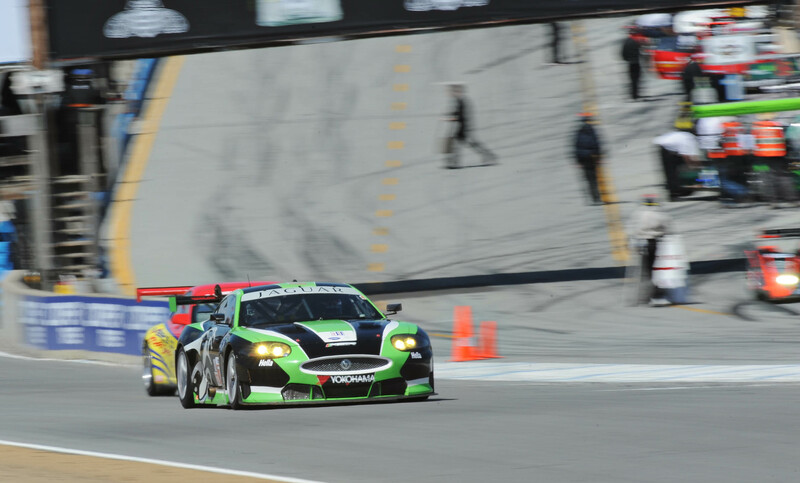 WSC, CanAm, and IMSA GTU), the talented North American provides vital substance to the growing team. With recent outings in both LMP and TransAm machinery (the latter of which with Gentilozzi’s TransAm team), Tommi Drissi is a familiar face within US sportscar racing circles. Experience in ALMS, TransAm, GrandAm, and World Challenge series make Drissi a prime candidate for driving duties in JaguarRSR’s expanding programme. The services of team regulars Marc Goossens and Ryan Dalziel will continue to be utilised within the #75 entry. 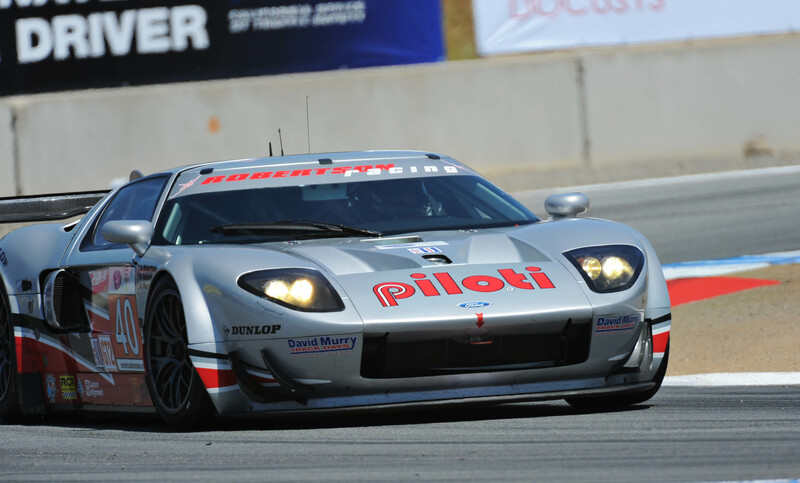 Round seven of the 2010 American Le Mans series saw a resurgence of power in both LMP and GT categories. DraysonRacing achieved victory at the hands of young-ace, Johnny Cocker. Cocker’s last lap heroics enabled the team to take their maiden steps in victory lane. Podium finishes for both Cytosport and Highcroft entries ensure the championship race remains in contention. In the GT category it was all about BMW and Rahal Letterman Racing. After a season of successful finishes, the team managed their first victory of the 2010 season courtesy of Dirk Müller and Joey Hand. Finishing a close second to the #90 BMW squad, Flying Lizard #45 extended their championship lead over rivals, Risi Competizione to a margin of eighteen points (previously eight). Result listings can be seen in full below.